The 10 Pound Gorilla crew had a blast at the HAI Heli-Expo, the largest helicopter expo in the world. It was an amazing experience to see all the leading industry professionals under one roof. We enjoyed the experience so much that we decided to exhibit at NBAA-Bace Las Vegas in October as well as Heli-Expo in January 2021. Here are some of the highlights of the week! 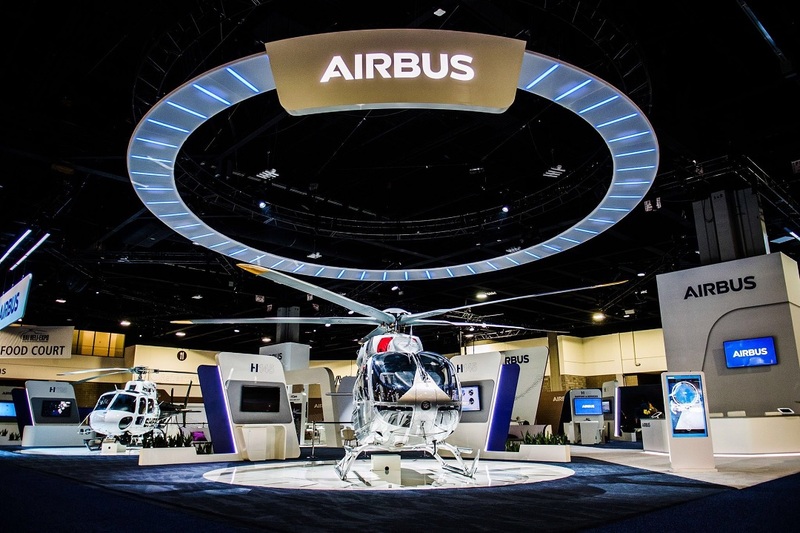 Airbus had their new helicopter fleet at the expo and took orders on 38 new helicopters while at the show. Check out this photo they took of their enormous 16,800 sq ft booth! 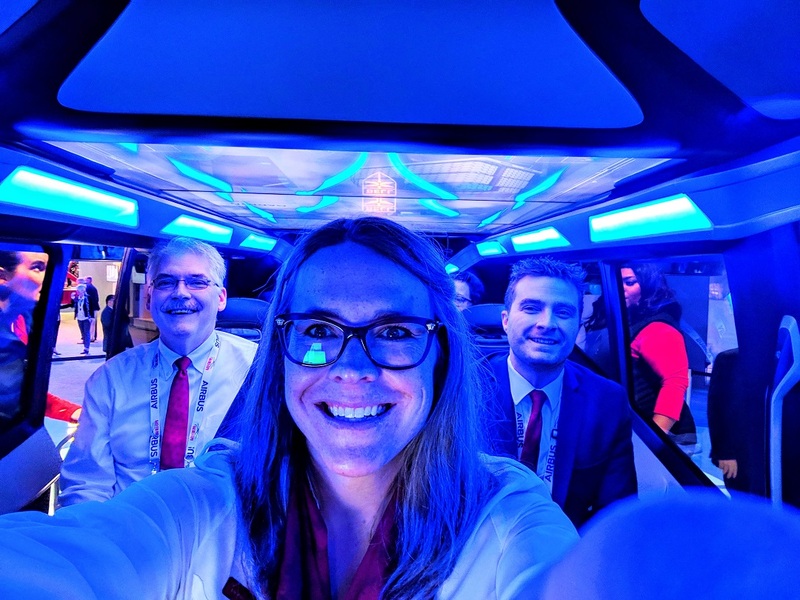 Bell debuted their new Air Taxi at the conference. 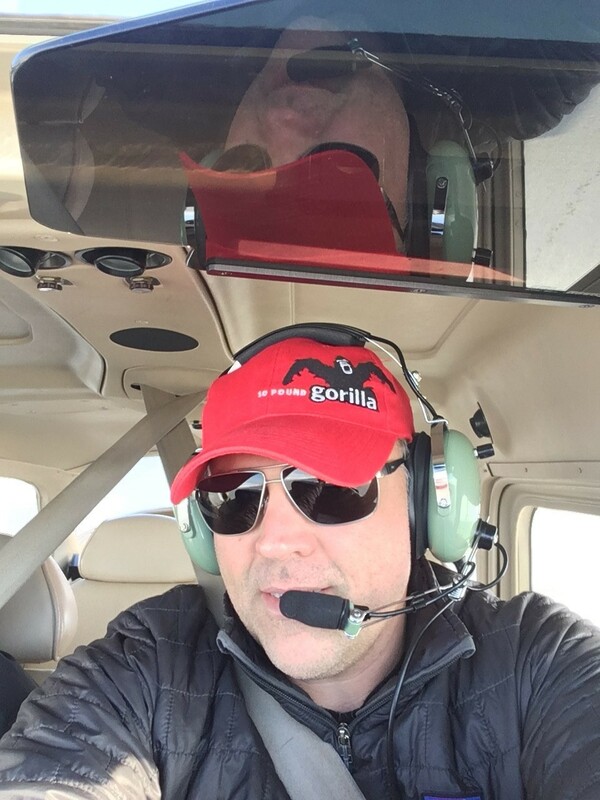 10 Pound Gorilla was able to get a group photo with our Founder, Cassidi Peterson, behind the controls. 10 Pound Gorilla was thrilled to take on some new clients at the Expo. We have enjoyed our experience with the aviation industry and can’t wait to get more involved. HAI’s website rotor.org inspired 10 Pound Gorilla to get more involved in the aviation industry. We created a unified experience with a complete website overhaul. Combing five websites into one sparked a brand enhancement strategy, which optimized the web experience for over 30,000 HAI members. 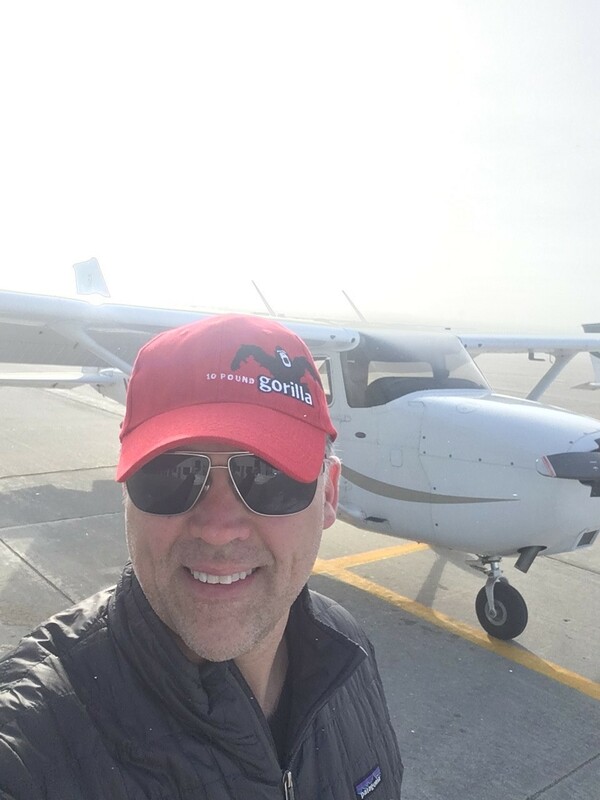 People from all over the world enjoyed our swag and were excited to get photos of our hats in action!